Singlet Tank Top Printing | Fast | Cheap | Good Quality | MOQ 10pc only! We provide fast, cheap and good quality singlet tank top printing in Singapore, available in wide range of tank top choice and able to print any design. We have different print method that suit your design, for instant a simple 1 to 2 colors design can be printed with silksreen printing, while a full color design can be printing with direct to garment (DTG) printing or heat transfer printing. 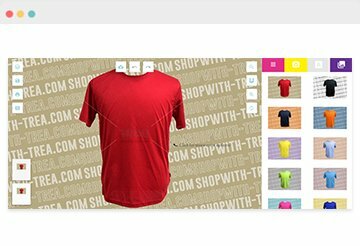 Do check out our other options for tshirt printing too such as cotton tshirt, polo t-shirt, drifit t shirt and dri fit polo t shirt. Our singlet tank top can be customised with low MOQ of 10pc only! For express singlet tank top order, we can get them printed in as fast as 3 working days! Contact us for quick quote now!